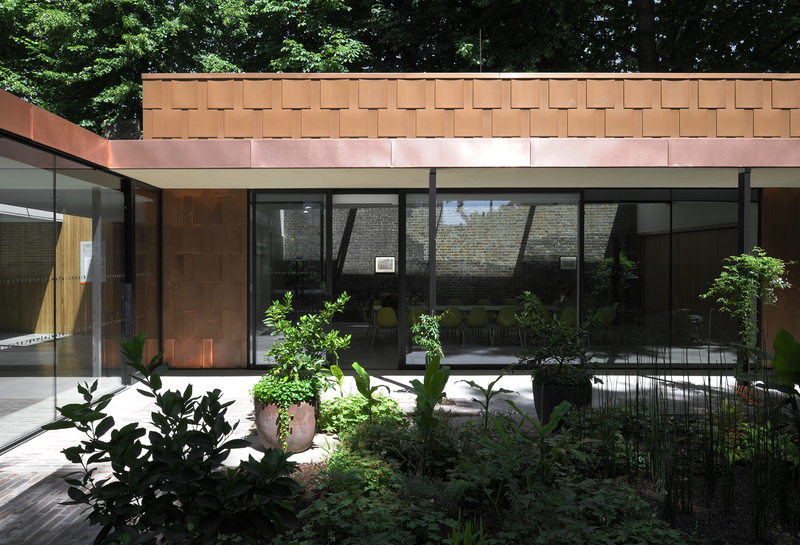 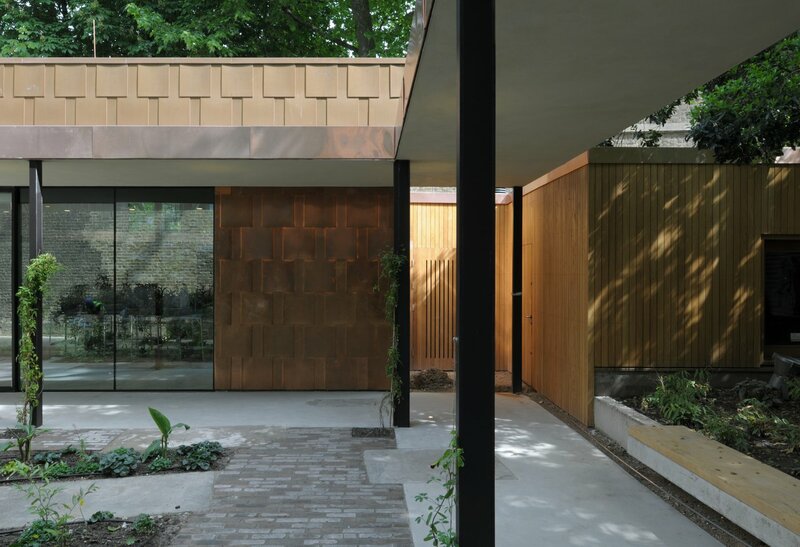 Rooff are delighted to have completed the prestigious Garden Museum Extension Project in Lambeth, adjacent to Lambeth Palace. 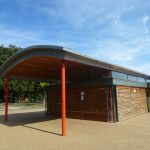 This was a great appointment for Rooff and very typical of the type of work that we secure due to our significant track record of similar projects for high profile clients. 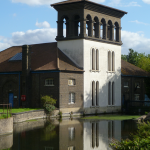 Works included the extension of the Garden Museum forming 3 pavilion buildings and internal alterations of the existing museum building located in the former Grade II* listed church.